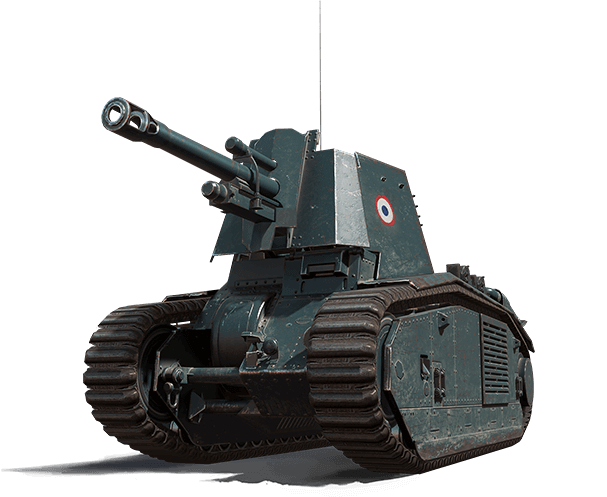 Clean the Battlefield with the 105 leFH18B2! It also has a reload time of less than 10 seconds. On the other hand, if you love SPGs, or are an avid collector, you can add the elusive vehicle to your Garage! We have two exclusive bundle offers available until tax day — April 15!